SKU: 571660. 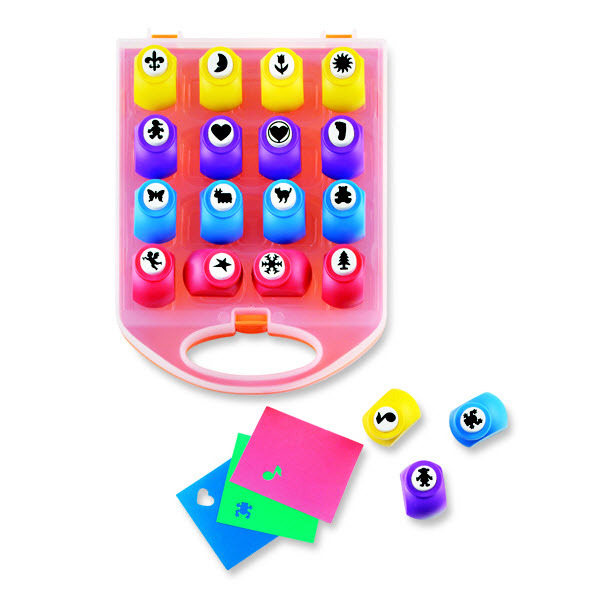 Category: Arts, Crafts & Models, Educational. 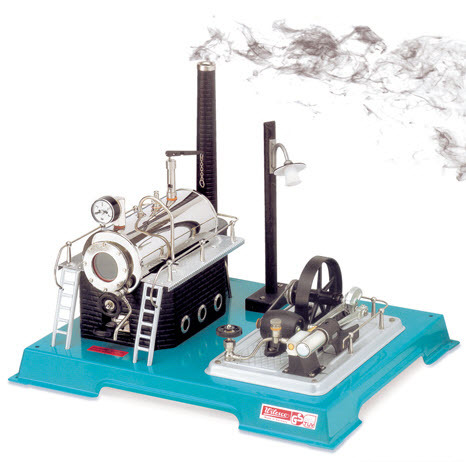 The Wilesco Model Steam Engine features a working boiler with a realistic smoking chimney and a dynamo powered lamp that shines on the flywheel. Also includes a chain steam whistle, pressure gauge, sight glass, drain tap, spring safety valve and hand wheel steam shutoff valve. (11.8″ x 13.8″ x H 12.6″) Ages 14 and up. Made in Germany.